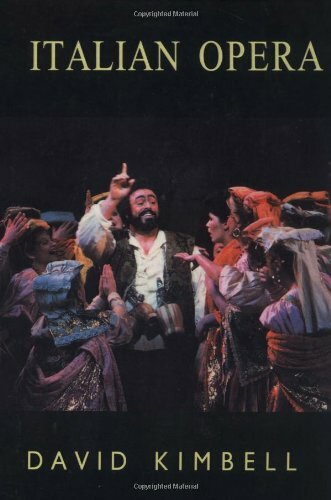 Italy was the birthplace of opera. 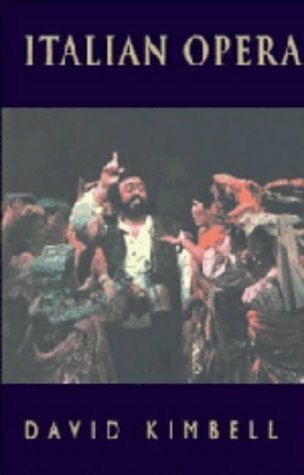 In this authoritative and accessible account of Italian opera, David Kimbell introduces the composers and dramatists, the singers and audiences who, over three hundred years, have created not only a national tradition but the central tradition from which others have drawn their inspiration. He traces the history of Italian opera from its origins in the humanism of the Renaissance to Puccini in the early twentieth century, drawing attention not only to musical issues but also to the social, literary, and philosophical ideas that have shaped modern Italian civilisation. Each part is illustrated by a detailed critical discussion of a key work. David Kimbell traces the history of Italian opera from its origins in the humanism of the Renaissance to Puccini in the early twentieth century. He draws attention not only to musical issues but also to the social, literary, and philosophical ideas that have shaped modern Italian civilisation.